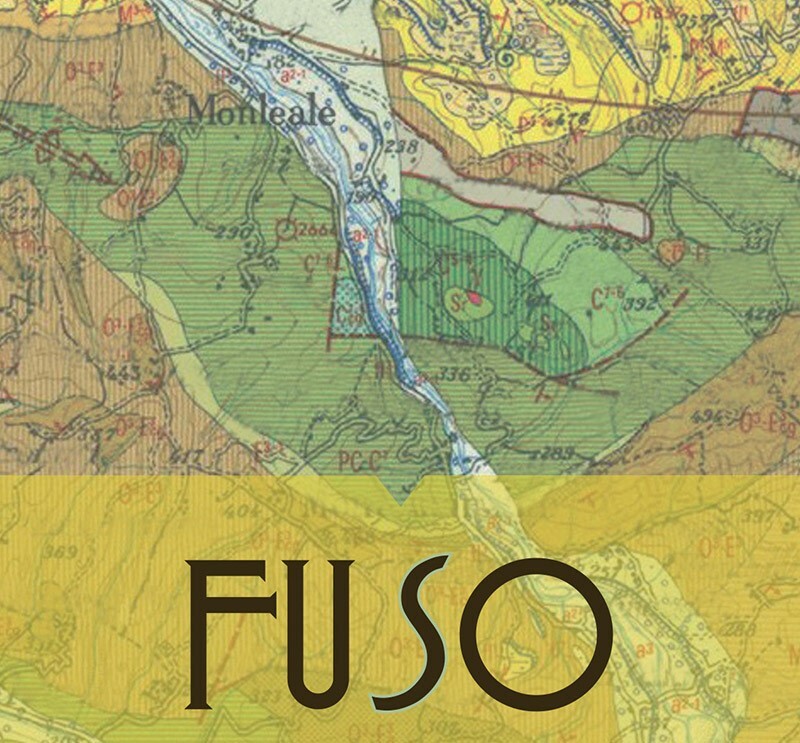 FUSO21 is our long-term project to bring in authentic, local wines from each of the 21 regions of Italy – wines from real growers rather than from tank farms. We asked some top-notch producers to offer what they usually sell just to locals (“vino sfuso” in Italian). We got some cool stuff, starting with Fuso Barbera from Walter Massa in the Colli Tortonesi in Piemonte. It’s our kind of daily drinker: affordable, natural, minimally filtered, everyday-delicious wine from an interesting growing area (Colli Tortonesi). It’s a real wine for really good pizza or spaghetti. Plus, it’s a natural wine quality-price-ratio hero!